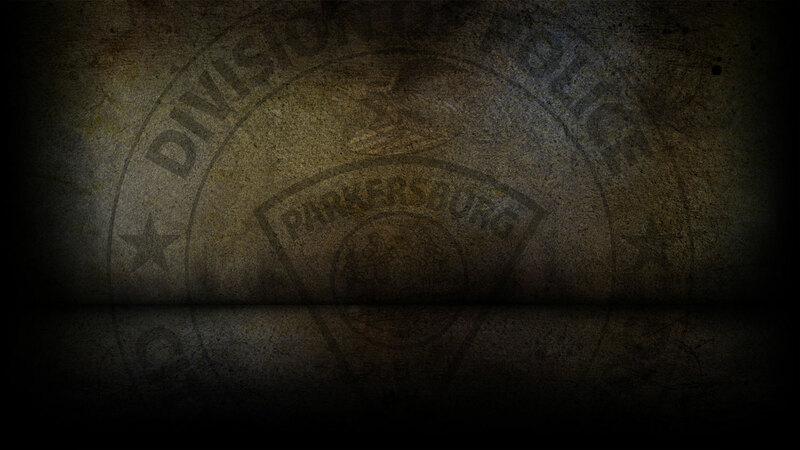 On 10-31-2018 the Parkersburg Police Department responded to 85 calls for service. Heather Hatfield, 43 of Parkersburg was arrested on 10/31/18 for Obtaining Property by False Pretense<$1000. William Hardman, 47 of Parkersburg was arrested on 10/31/18 on a warrant for Petit Larceny. Brandon Williams, 31 of Parkersburg was arrested on 10/31/18 on a warrant for Forgery. Jason Perry, 40 was arrested on 10/31/18 for Trespassing and Obstructing. Tanya Perry, 37 was arrested on 10/31/18 for Obstructing and on a warrant for Shoplifting. Cody Dillon, 25 of Elizabeth, WV was arrested on 10/31/18 on a warrant for No Operators and Possession. On 10/31/18, officers responded to 6th Street in reference to a possible larceny. On 10/31/18, officers responded to PPD Headquarters in reference to a fraudulent use of a debit card. On 10/31/18, officers responded to Lawrence Street in reference to a burglary that already occurred. On 10/31/18, officers responded to 7th Street in reference to shoplifting. 0n 10/30/18, officers investigated seven motor vehicle accidents.